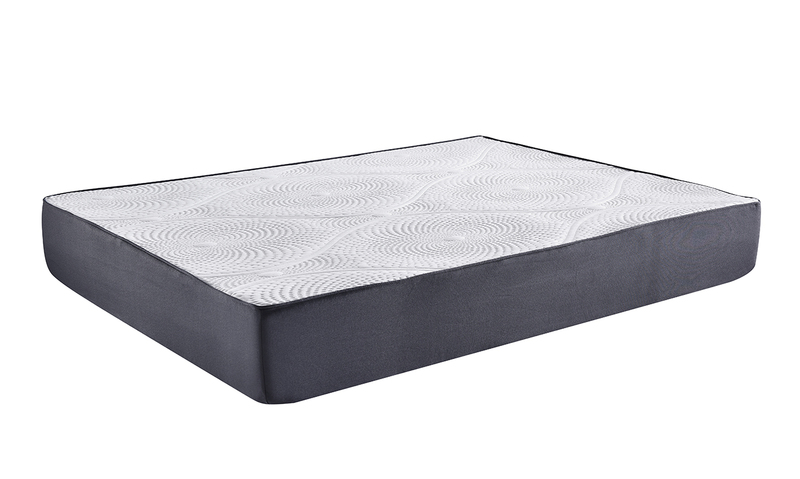 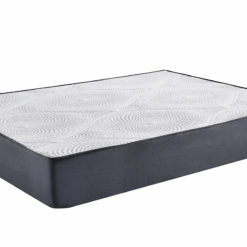 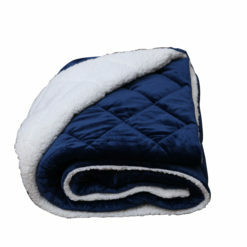 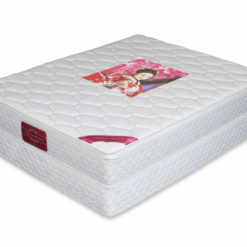 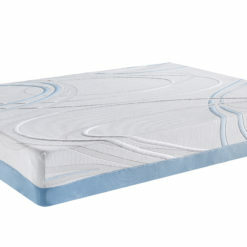 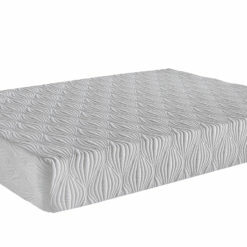 Crafted with the best materials, this latex and memory foam mattress ensures proper total-body circulation. 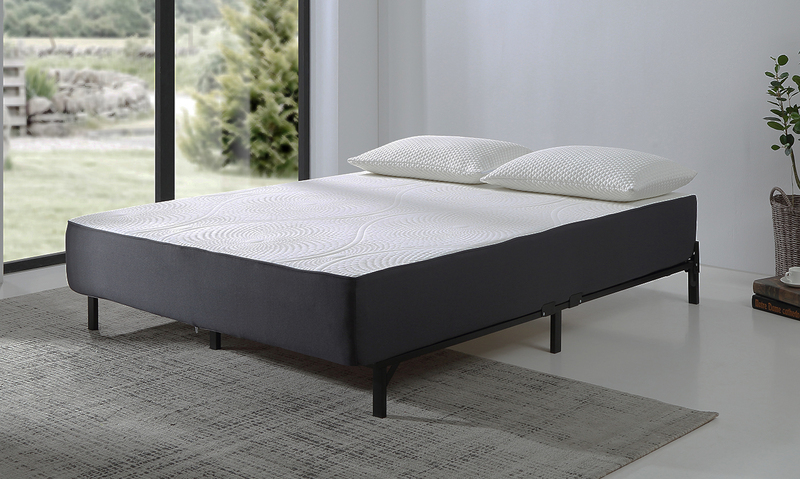 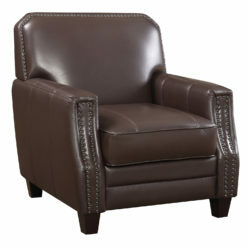 Combining classic-natural materials with modern technology always equals better sleep. 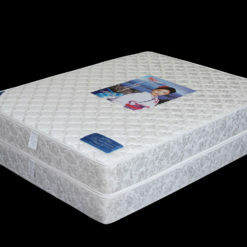 The natural responsive properties of latex provide optimal support and the memory foam affords comfort that allows for a proper night’s sleep of restorative rest.